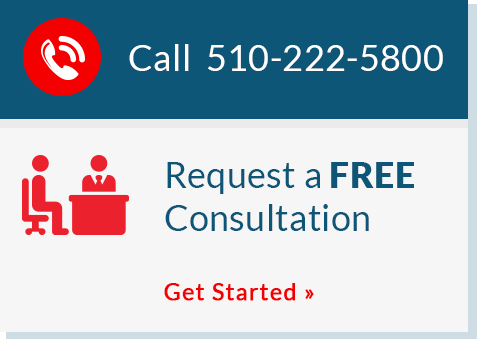 Choosing the right Bay Area accounting firm for your business or individual financial needs is an important decision. You need a firm with a knowledgeable staff, wide-ranging experience, a commitment to integrity, and a full complement of services. You’ll find all of that and more at Chahal & Associates, Inc.. We provide our clients with hands-on services that keep their businesses running smoothly, as well as sound advice that helps them avoid costly mistakes and ensure a prosperous future. Call us soon at 510-222-5800. We’d love to have an opportunity to talk with you about our firm and what we can do for you.